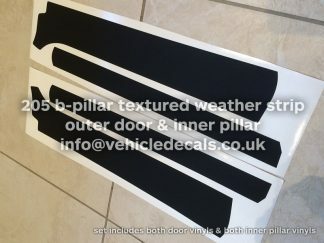 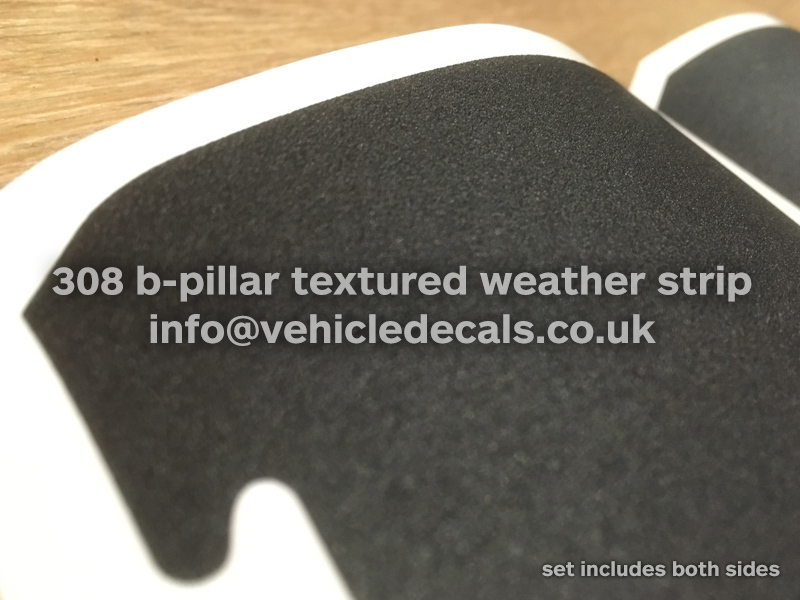 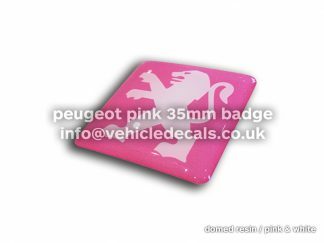 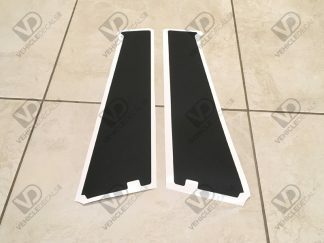 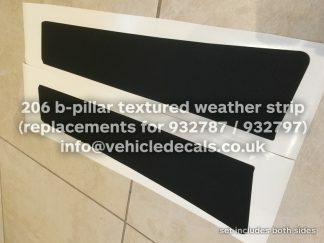 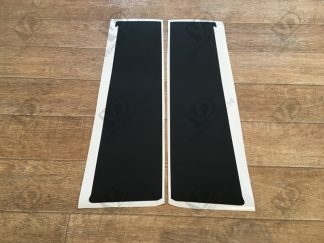 View basket “Peugeot 308 3dr B Pillar Textured Weatherstrips 866641 866640” has been added to your basket. 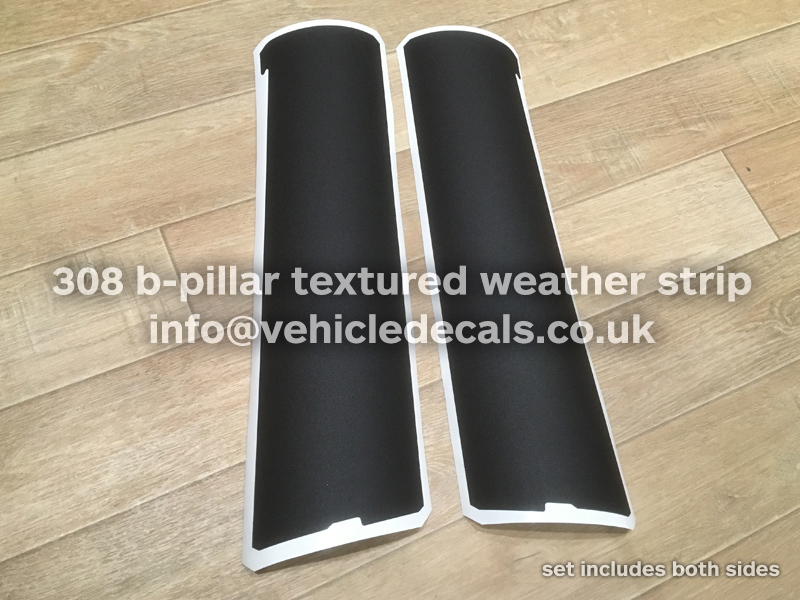 These are reproduction Peugeot 308 3-door B-pillar door side adhesive vinyls in a proper exterior textured material.  Existing ones are prone to shrinking, cracking, and generally looking a mess within no time. 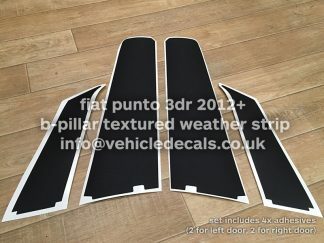 These are for the 3-door model only. 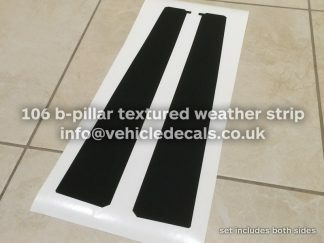 They may fit other models but you would need to do your own investigating.